Sounds kinda funny coming from a pescetarian like myself, but I truly feel like I've won the Biltmore Estate or something grand! 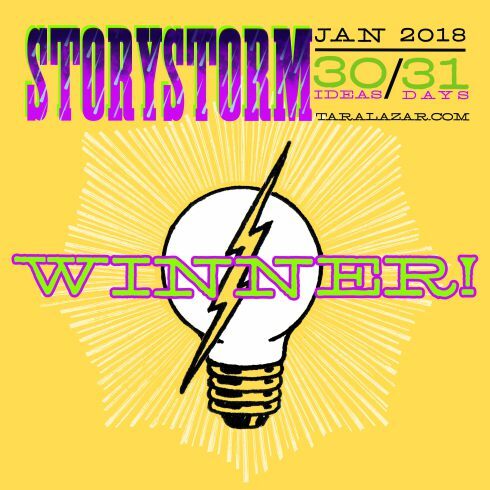 For several years now, I've participated in Tara Lazar's StoryStorm in January as a way to jump start my writing for the new year. Each day there is an inspirational blog post from … Continue reading Winner! Winner! Chicken Dinner! Go ahead and test change the batteries in your smoke and carbon monoxide alarms. Remember: Working Alarms SAVE Lives! Halloween Is Here – Time for Spooky Stories! 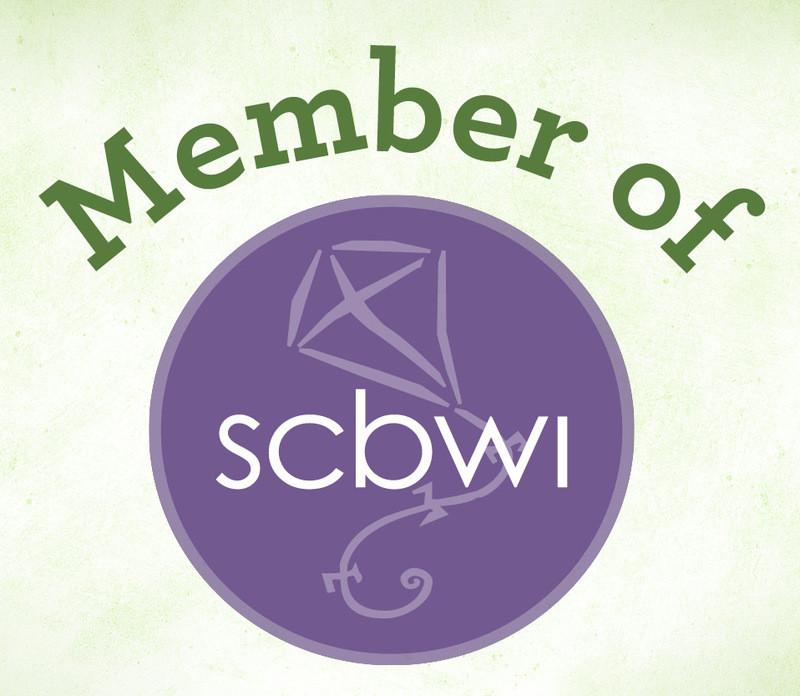 In keeping with tradition, I'm participating in Susanna Leonard Hill 7th Annual Halloweensie Writing Contest! Here's the first story for you. I'm hoping to generate another before the day is over! Hope you enjoy my first >100 word story using some form of the words: Candy Corn, Monster, and Shadow. WAREWOLF'S SPOOKTACULAR HALLOWEEN PARTY Ghosts and … Continue reading Halloween Is Here – Time for Spooky Stories!